Fresh Start’s Professional Upholstery Cleaning Service deep cleans your upholstery using steam as well as pet and child safe detergents that removes embedded dirt, bacteria, pet odor, pet stains, body oils and pet dander. Our cleaning process is fast drying usually between 3-5 hours. We use optical brighteners that bring back the colors in your furniture that you thought were gone forever. Fresh Start Upholstery Cleaning has been in the business of cleaning upholstery for over 15 years. 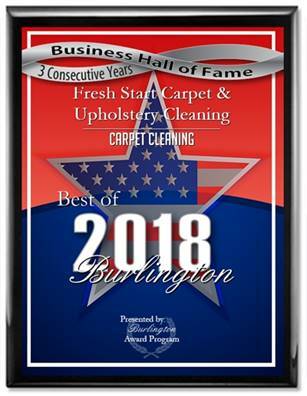 We’re a family owned Professional upholstery cleaning company with numerous reviews of our work on search engines such as Google, Yahoo, Home Adviser, Yelp and Angie’s List. We guarantee our work. Our technicians are always in uniform, polite, trained and knowledgeable.